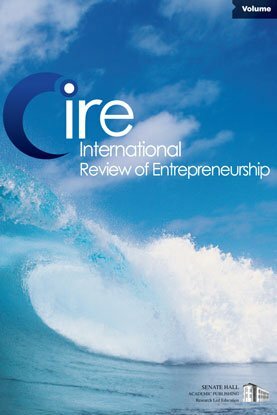 Determinants of Entrepreneurship: Is it all about The Individual or the Region? It is well established at whatever spatial level studied that economic actors exhibit a strong tendency to cluster. Despite this fact many explanations to entrepreneurship only considers the personal characteristics of entrepreneurs. This is certainly not a satisfactory state-of-the-art. It is obvious that the influence of spatial factors must be considered carefully. In this pa-per we illustrate empirically that variations in the rate of entrepreneurship are explained not only in terms of characteristics of entrepreneurs, such as education, sector of employment, occupation, experience and income but also by the characteristics of i) the localities where they worked before they became entrepreneurs, ii) the localities where they currently started their firm and iii) the regions where these localities are situated. The characteristics of locali¬ties include size, population density, firm density and type of locality (metropolitan, urban, semi-rural or rural). The estimations use a multi-level approach to decipher the how much of the variance that can be explained by the different levels (individual, locality and region). The data used in this study is micro-level data for Sweden provided by Statistics Sweden.